We provide not only makeup and hair-styling service, but also wedding photography services as well as wedding / evening gowns for sale or for rent. What's more, we have bridal jewellery and fashion accessories with reasonable price for sale in the store. You could find everything from one stop, save you more time and energy. Our dresses and accessories are premium quality. And our services are top A+. You will find you love Polly Chan Studio. Polly is available for makeup / hair-styling service for all different types of evens. 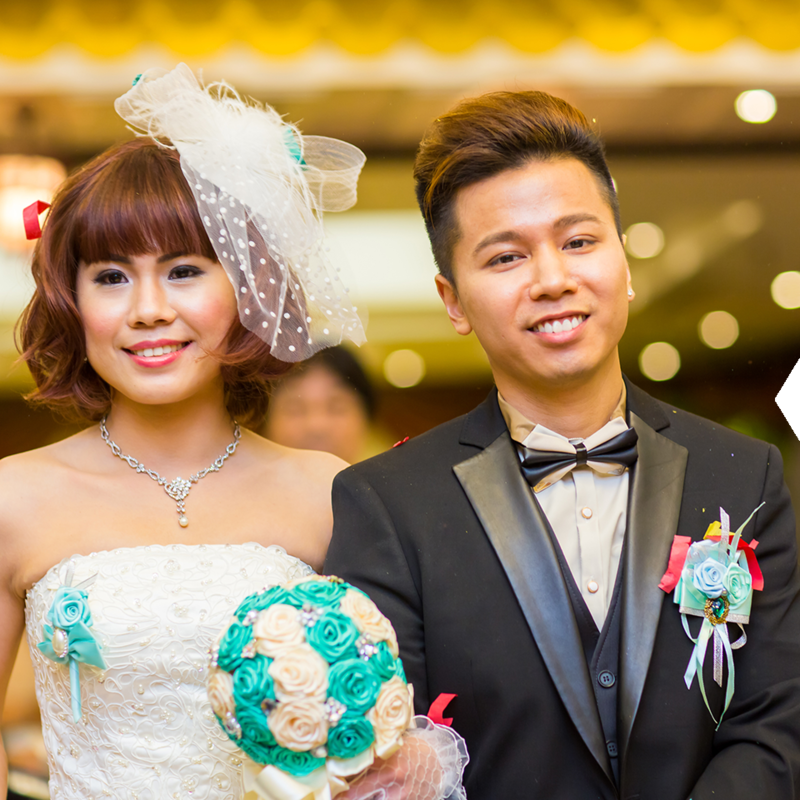 Bridal party, fashion shows, commercial events, business promotional events, etc.. Polly Chan Studio is the only one stop for you, you do not have to look around and find a few freelance artists. We have a team for you. 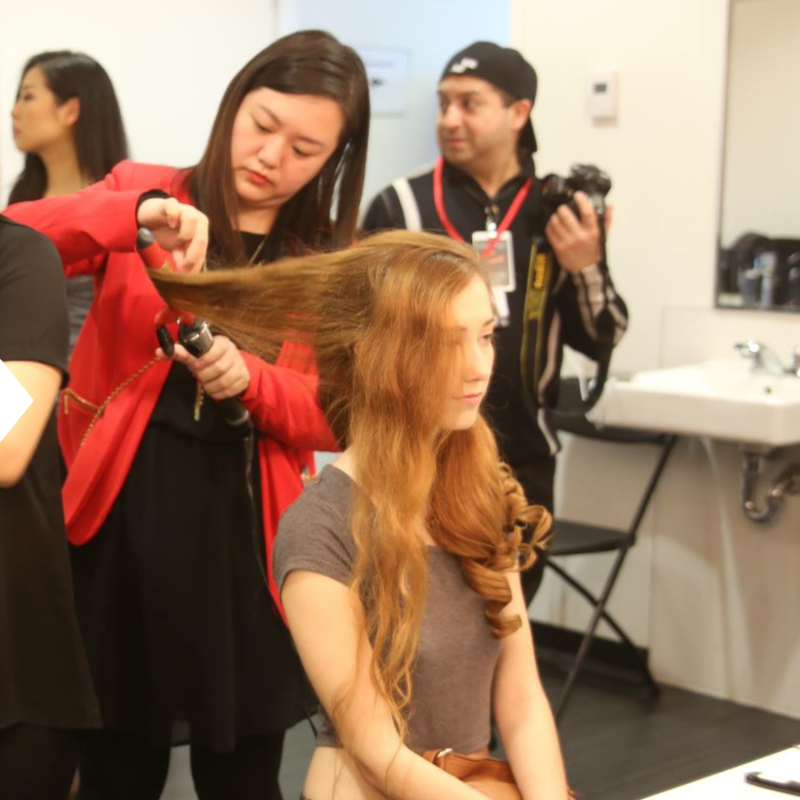 All artists in Polly Chan Studio are certified professional makeup artists. 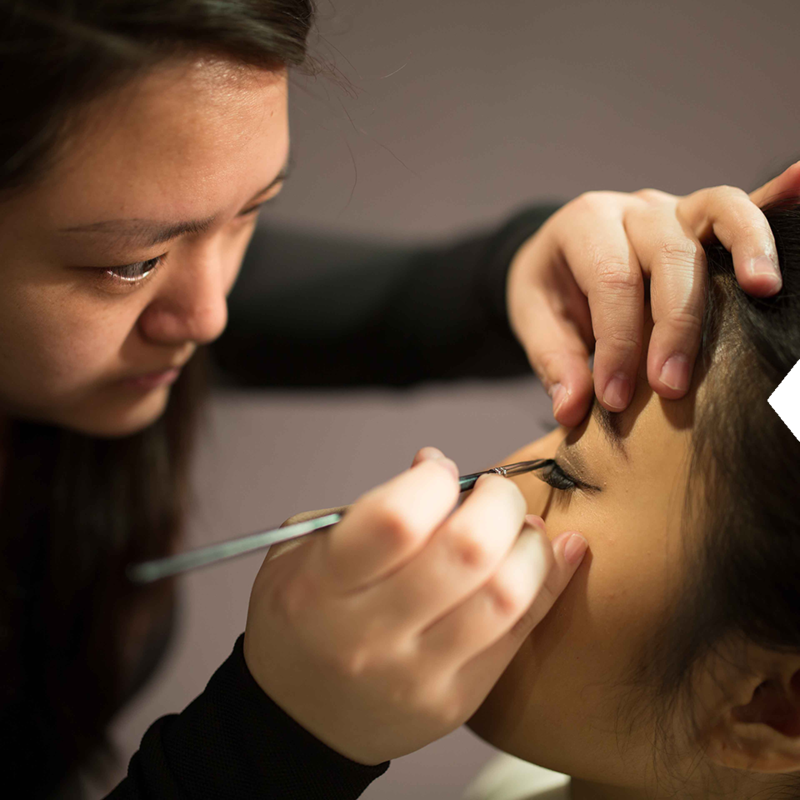 Polly Chan Studio provides one to one makeup lessons for ladies who loves makeup but do not know how to apply them on as well as women who does not know makeup at all who are willing to enhance their natural beauty. Polly will lead you from the beginning all the way to professional, step by step, teach you the little trick. You will find all everything she says are really helpful and unexpectable.